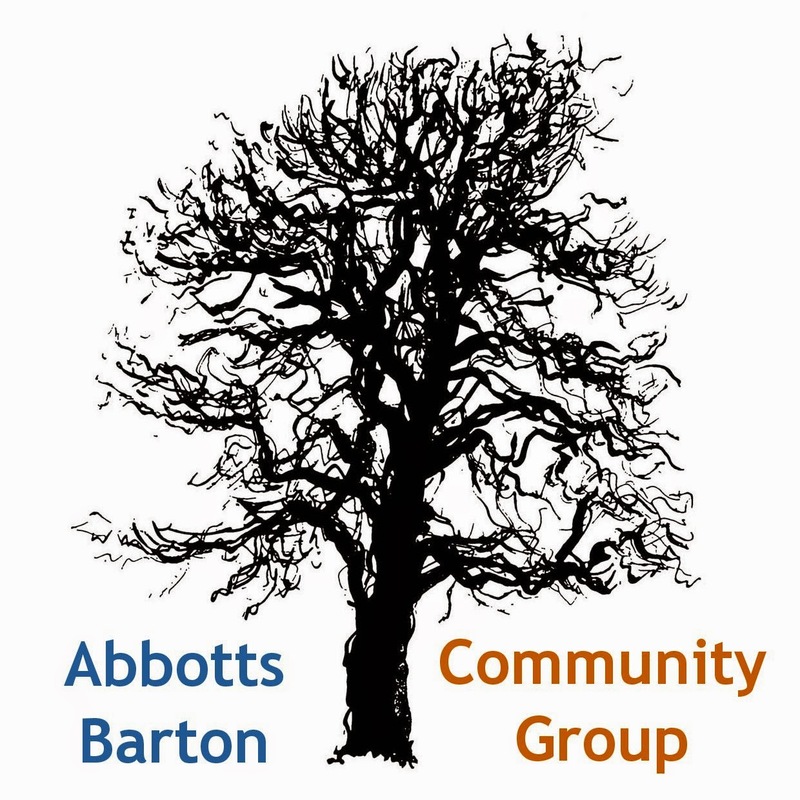 Abbotts Barton Community Group: Abbotts Barton Get Active: session times confirmed! 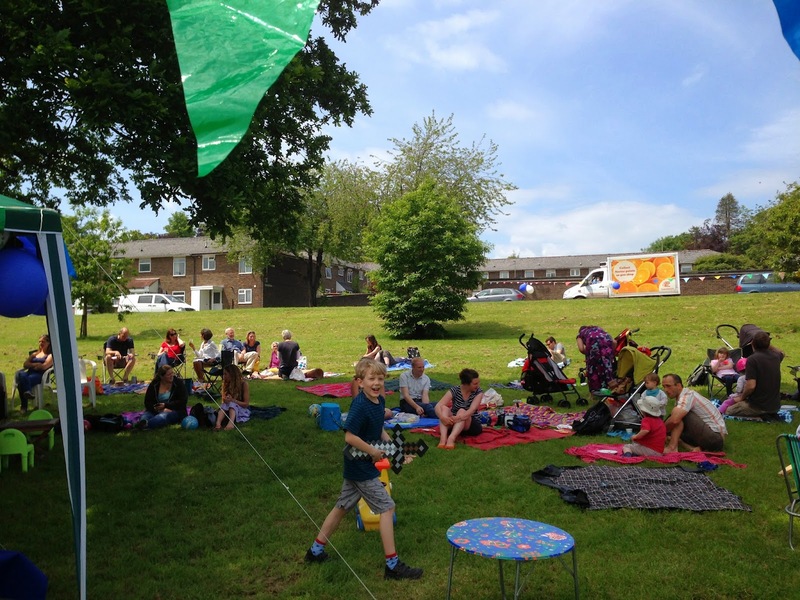 Abbotts Barton Get Active: session times confirmed! or on her mobile, 07736 937 517. There will be a form to fill in prior to starting your first class, so come along a little earlier if you can.